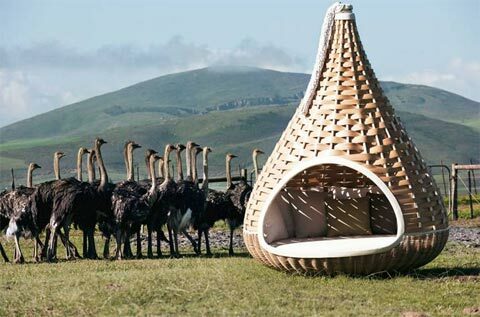 Inspired by a bird’s nest, this gorgeous lounger invites you to take some time off and enjoy the outdoors in a secluded sanctuary. 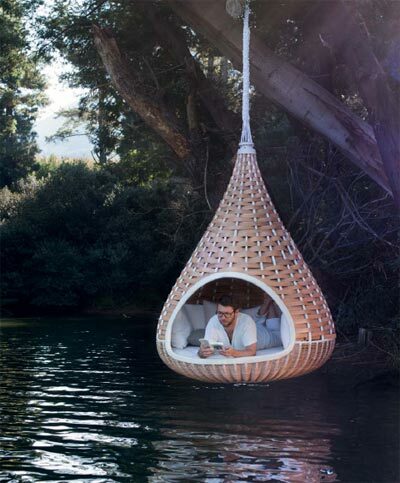 The Nestrest is a luxurious hanging pod woven from super size strands (4 cm wide) of Dedon fiber, providing a private space for contemplation under the open sky. 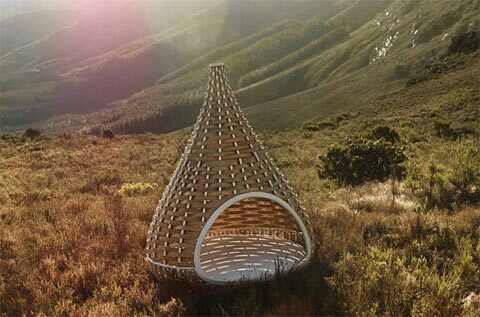 The sturdy and solid weave of the Nestrest is the prefect material to provide both shelter and privacy, while allowing those within to look out while preventing outsiders from seeing in. 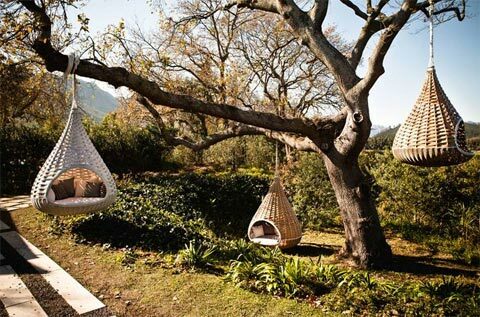 Read a book, listen to music, meditate, or simply enjoy a midday nap – whatever you choose, and despite the hefty price tag, I’m sure it will be heavenly. 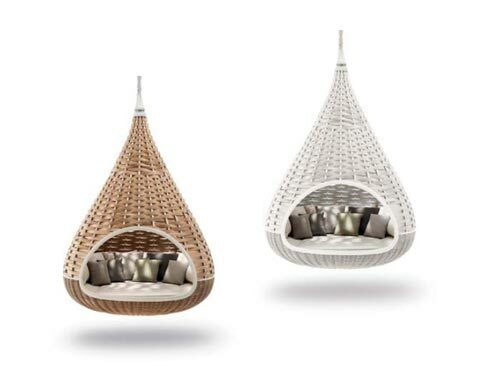 Available in two colors: chalk and natural, as a hanging or standing lounger with an optional rotating base. 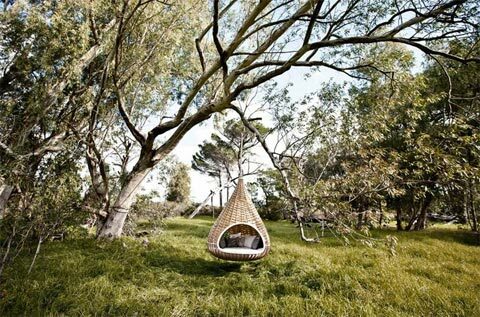 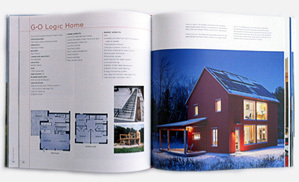 Designed by Daniel Pouzet and Fred Frety for Dedon.